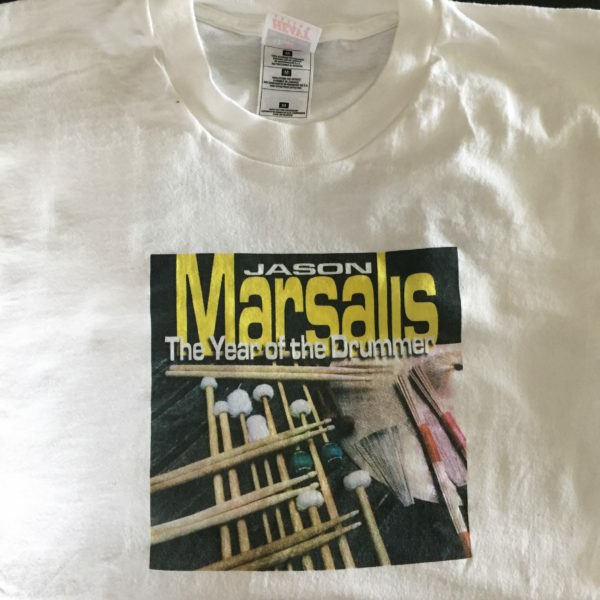 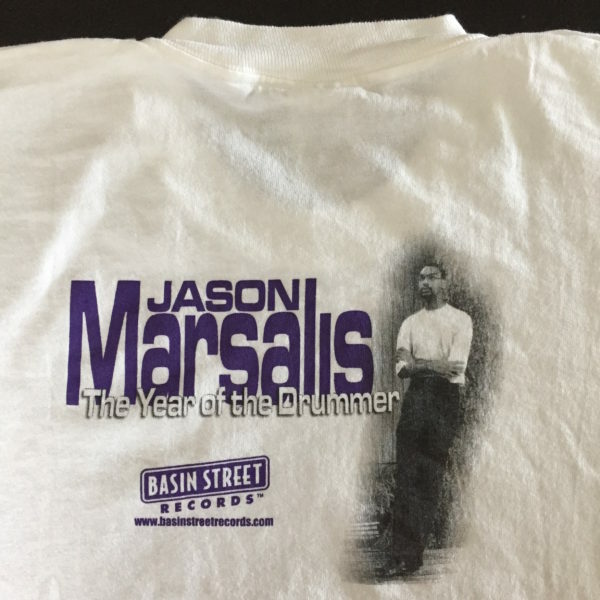 View cart “Jason Marsalis – Music in Motion Poster” has been added to your cart. 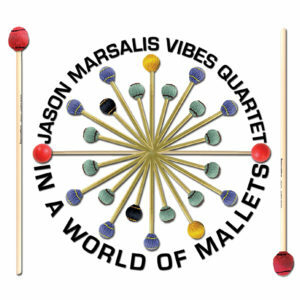 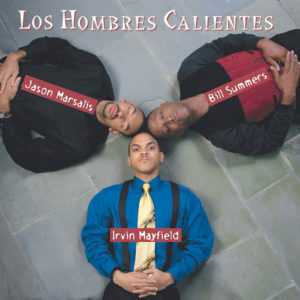 From the youngest member of the musical family named NEA Jazz Masters, the debut CD of Jason Marsalis Vibes Quartet. 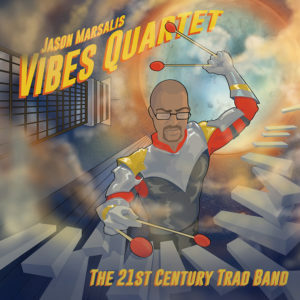 Jason is recognized as a leader on Vibes by Downbeat Magazine’s critics and readers. Street date: 2/19/13. 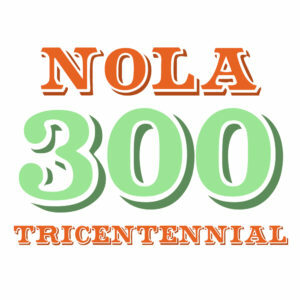 A Package of 30 CDs of your choosing (a $450 value), for only $300 in celebration of the New Orleans tricentennial. An offer like this only comes once in a lifetime. 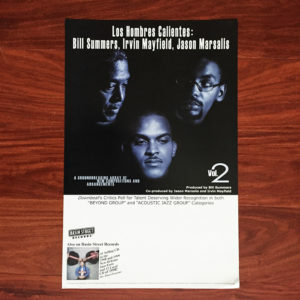 Includes free U.S. shipping.